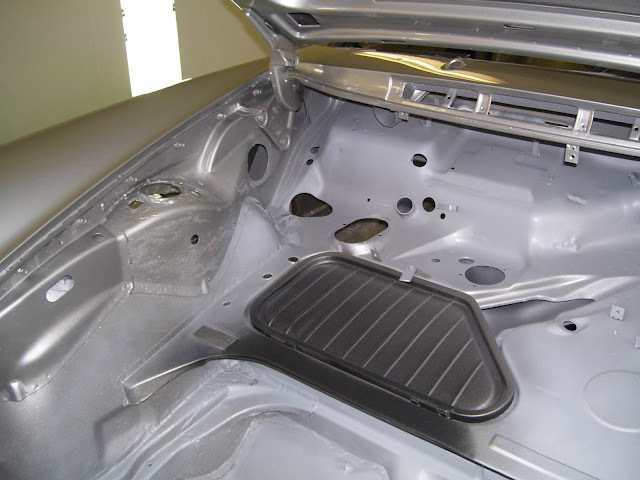 There are many little details that all add up when you are restoring a 911 for top-level concours. 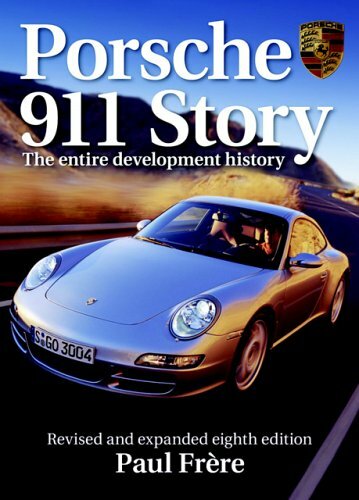 Sure, you can buy new parts from Porsche dealers, parts specialists, etc. but wherever possibly I think its best to restore the original parts. 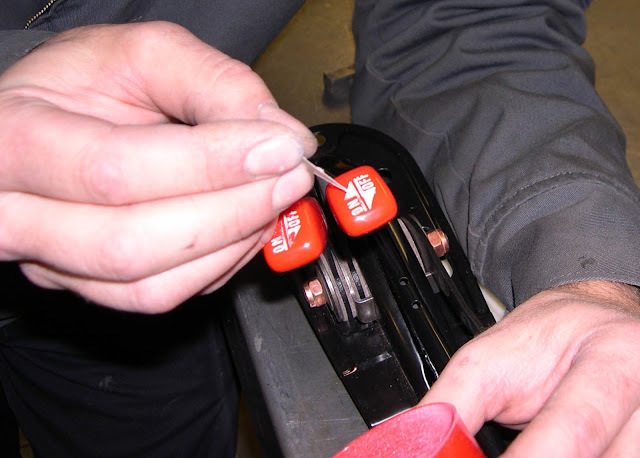 In some cases, like the red defrost knobs, the replacement parts may not be available or no longer have the correct patterns engraved. 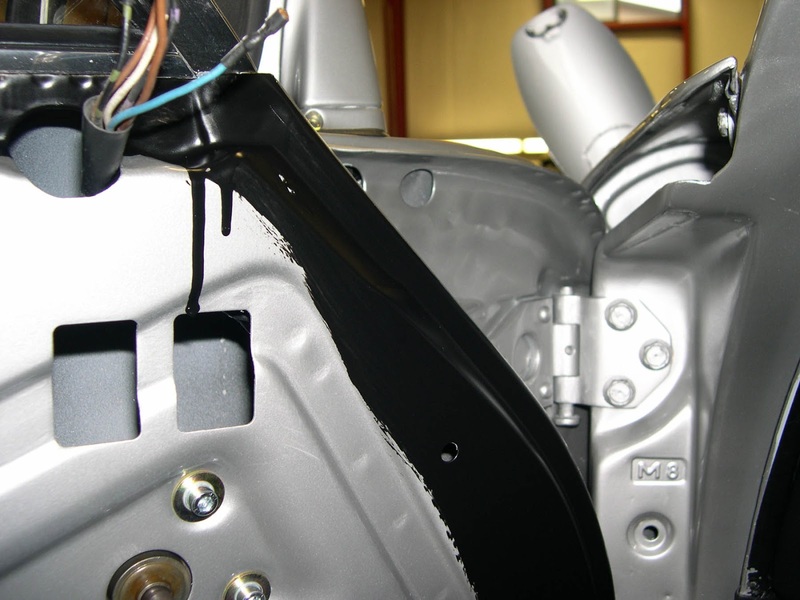 Some of the details that are often overlooked are all the little details that Porsche painted, intentionally or otherwise, when the 911 was being produced. It is important to keep your eye out for details the Porsche factory introduced as part of their manufacturing process. 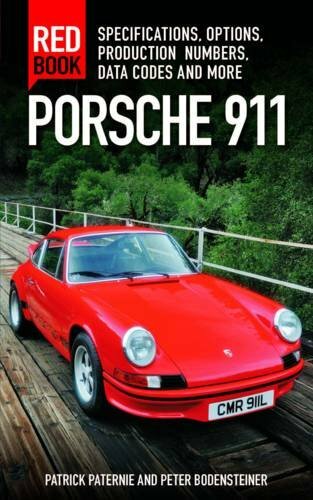 See more about the restoration of 1976 Carrera 2.7 MFI #9050. 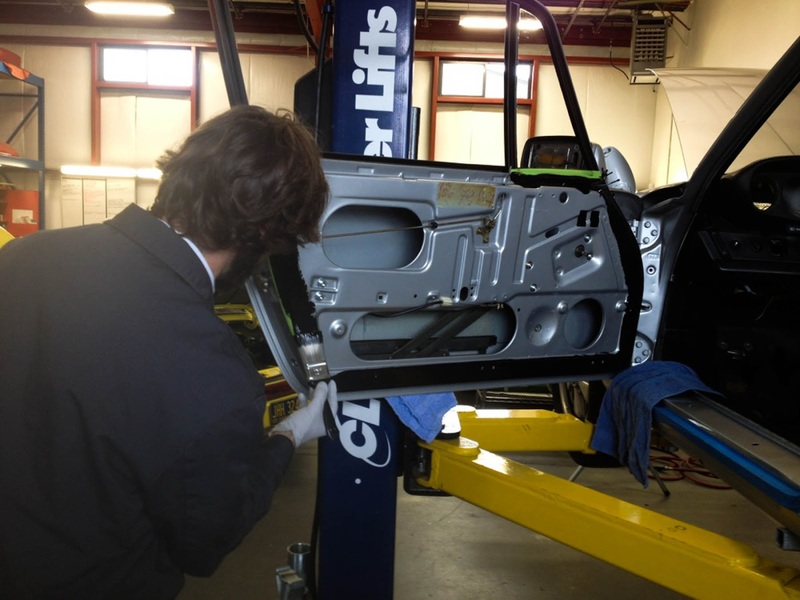 Jonathan repainting the detail on the defroster knobs prior to a final polishing. 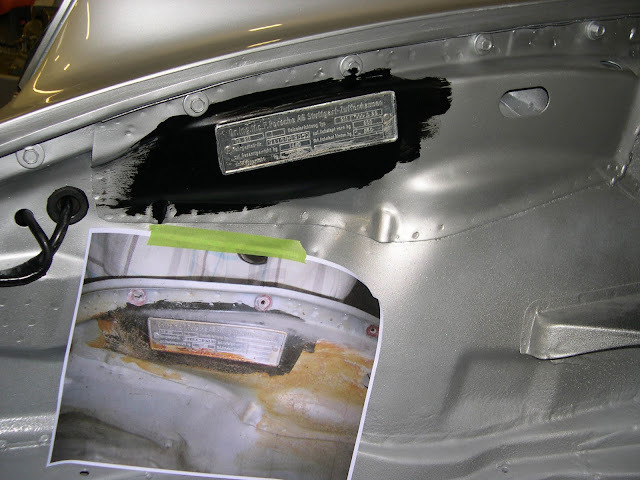 Photo showing the original black paint around the chassis tag so that the paint can be reapplied in a similar manner. Jonathan painting the edges of the doors just like the factory did to ensure there was a crisp line on the doors where the door panels didn't cover. Note the original grease pencil markings on the door were preserved when the door was repainted. 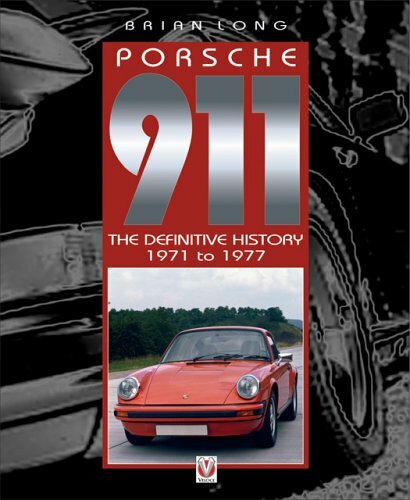 In this photo you can see a small dent below the fuel tank which is on all 911s of that era. 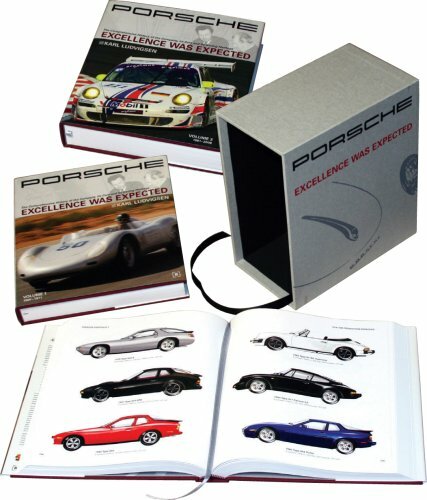 Another example is the black overspray from Porsche painting the smugglers box with the lid open and not entirely masked. Reproducing these details is what makes a top concours level restoration really stand out.